Louisville Slugger softball bats are the be all end all on any slow pitch diamond. For the 2018 season, The Super Z-1000 series was created to give power hitters an advantage unlike any other. With a two-piece, end loaded construction, these slowpitch bats feature the new LS-2X composite barrel that provides an exclusively quick break-in with maximum performance and pop right out of the wrapper. Between that barrel and the 7/8-inch tapered handle, Slugger has applied their IST XSTIFF technology that reduces flex for increased energy transfer on contact and further ball flight during every at-bat. Louisville Slugger: Leave Your Mark! This 2018 Louisville Slugger Z-1000 End Loaded USSSA Slow Pitch Softball Bat (WTLSZU18E) features a standard 2 1/4-inch barrel diameter, a 12-inch barrel length, and it is endorsed by Slugger pro Steven Lloyd. With multiple certification stamps, this model is approved for play in USSSA, NSA, and ISA. Swing for the fences with a Super Z-1000 and buy one of these Louisville Slugger slow pitch bats today with free shipping and full one (1) year manufacturer's warranty. Don't forget, with our 24/7 customer service, we'll be here from click to hit! Cons: If you miss the sweet spot when you swing it's a pop up. Womp womp.nothing other than that! 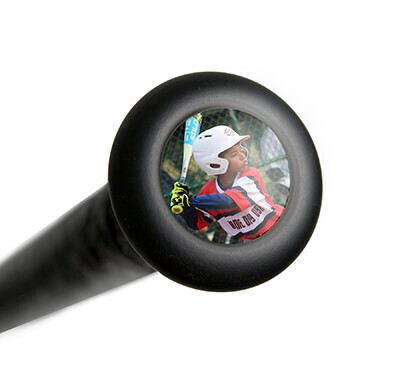 Have a question about the 2018 Louisville Slugger Super Z-1000 End Loaded USSSA Slow Pitch Softball Bat: WTLSZU18E? Ask our team of experts and they will respond within 24 hours. 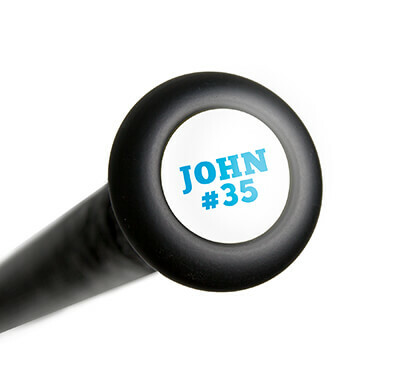 Can I use this bat in ASA? Is there a big difference in performance with a 12" vs 13" barrel length? The 2018 Louisville Slugger Super Z-1000 End Loaded USSSA Slow Pitch Softball Bat: WTLSZU18E is not approved for use in ASA play, only USSSA, NSA, & ISA. There will not be much of a difference in performance between the different barrel sizes though. Dear Justbats, I'd like to give justbats an A-ONE for the best service I've ever had for online orders. The free shipping and the prompt delivery was the fastest yet.